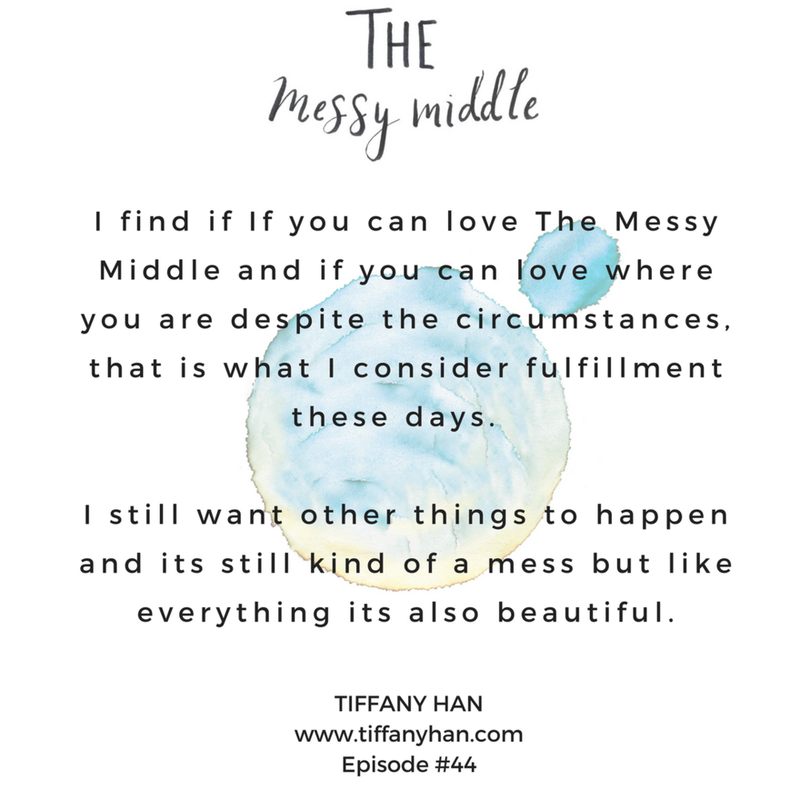 With a degree in Psychology from the University of North Carolina at Chapel Hill and a CPCC certification from the Coaches Training Institute combined with over a decade of experience in non-profit fundraising, marketing, and sales, Tiffany brings an abundant array of academic, professional, and personal experiences to her work. 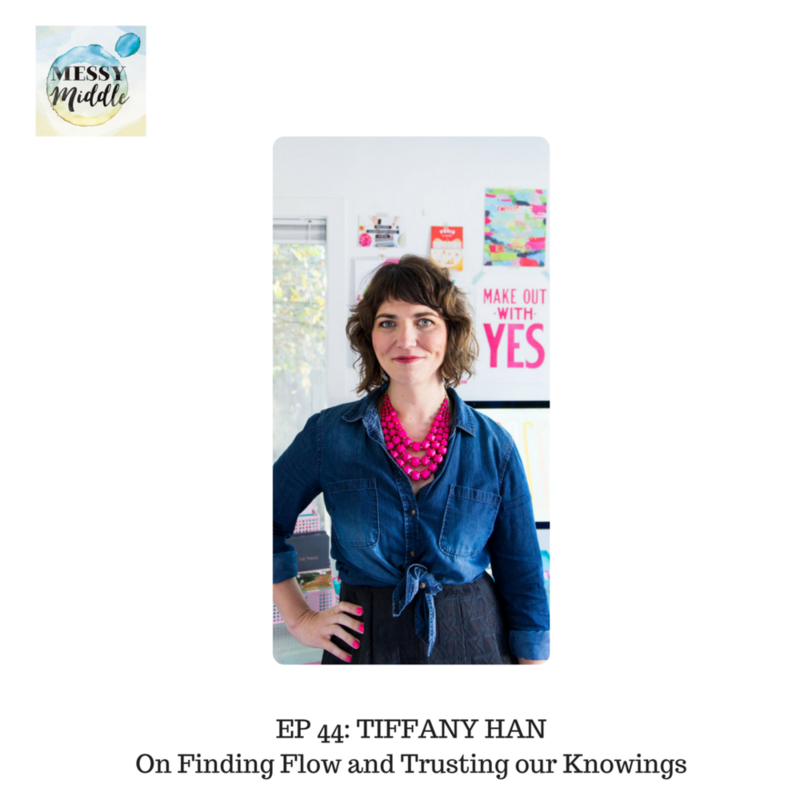 In addition to her work in the coaching, branding, and podcasting worlds, Tiffany is an accomplished (and hilarious) speaker—available for conferences and events to educate, entertain, and embolden the sh*t out of people. 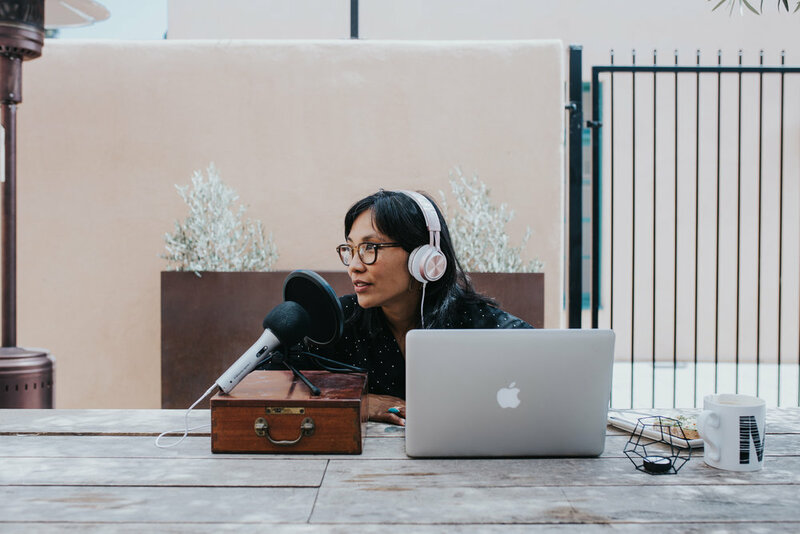 She's taught for CreativeLive, developed her own classes (one of which has been hailed by Inc. as a challenge that will "help ignite your creative spark and start you on the journey to prolific creation"), and has worked with (and empowered!) hundreds of highly-creative women to get out of their comfort zones and get their creative work out into the world. In her spare time (ha! ), she starts as many dance parties as she can with her husband and twin daughters. They live in the San Francisco Bay Area.